We will be launching a new store with new products soon. In the meantime, you can view our products below or send us an e-mail by clicking the contact link above. Visit the forums or wiki through the buttons below or the links at the top of the page. PC100JZ wired version for Jandy Aqualink RS systems. 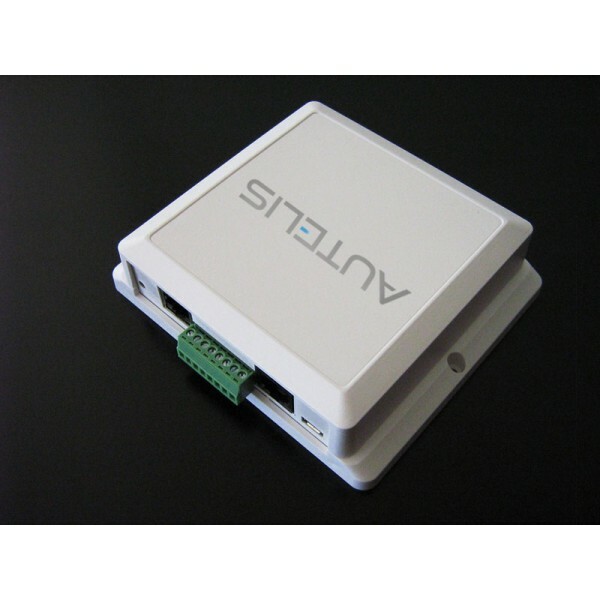 PC100PI wired version for Pentair Intellitouch & Easytouch systems. PC100HG wired version for various Hayward/Goldline systems. PC100PS wired version for Pentair Suntouch systems. PC100IF wired version for Pentair Intelliflo pumps. PC100JZPDA wired version for Jandy Aqualink PDA systems. SC100S wired version for Somfy RTS systems. Requires Somfy URTSI transmitter, sold separately. SC100SDN wired version for Somfy SDN RS485 systems. SC100QED wired version for Lutron Sivoia QED systems. SC100QED wired version for Lutron Sivoia QS systems.